It’s a big decision! There is so much to consider when choosing your wedding venue that it can sometimes become overwhelming. 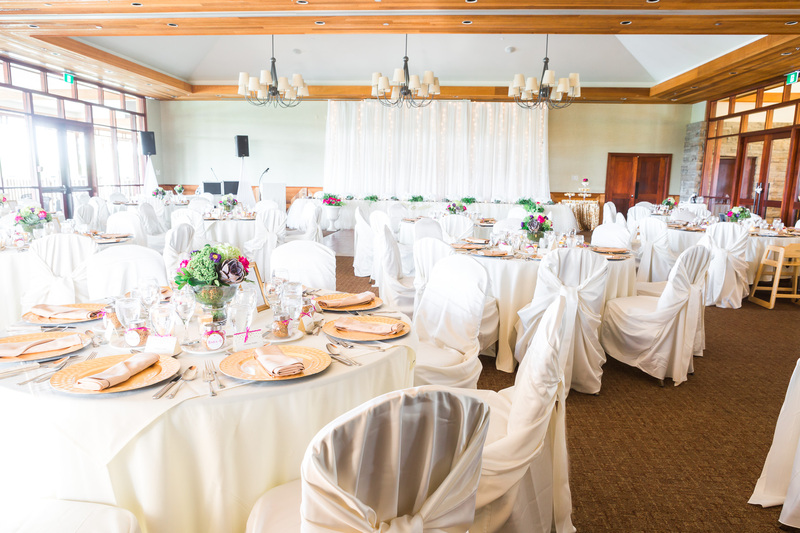 Luckily, we’ve put together a few tips to help you on your quest for the perfect wedding venue. Next, ask yourself what you want and need from a venue. Are you hoping to have your ceremony and reception in the same place? Do you want your ceremony to be outdoors? How many guests do you expect, and how many can comfortably fit in the venue? Don’t forget to consider your guests as well. Does the venue have wheelchair accessibility? Easy-to-find parking? What accommodations are close by, or will guests need to use a taxi service? Make sure to inquire about any hidden costs associated with a venue, like parking rates or possible buyout fees. In the end, your venue should be a reflection of your personality and style, but don’t be afraid to ask for changes! A great wedding venue will adapt to your needs and do whatever it takes to make this the most memorable day of your lives. Ask our wedding experts which Niagara Parks venues are right for you, or explore our Weddings website for more. You’ll find all the information you need to start planning your dream wedding.